Finally got the album! 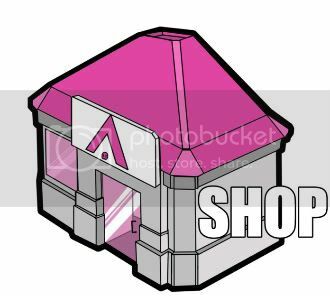 Man I've been so caught up with work and filling these orders to Japan and everywhere else that I lost track of the release and his birthday. 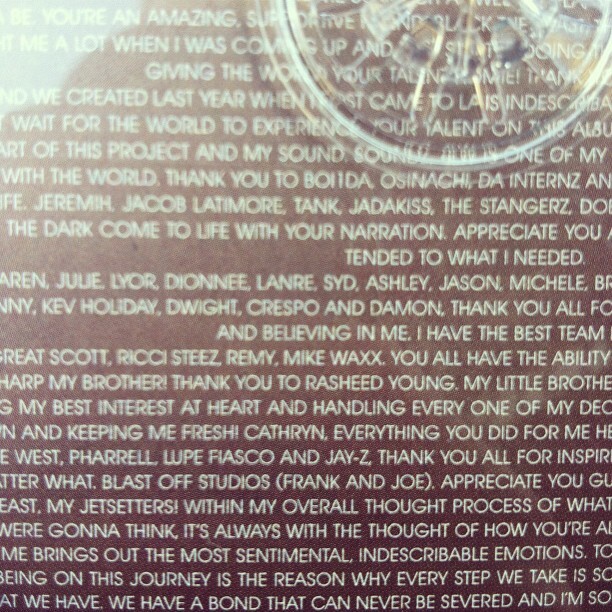 But damn I got it finally, and to my surprise I was even thanked on the album! Sooooooo awesome man. Thank you Diggy, and sorry I've been a bad friend, but thats work does to you sometimes. 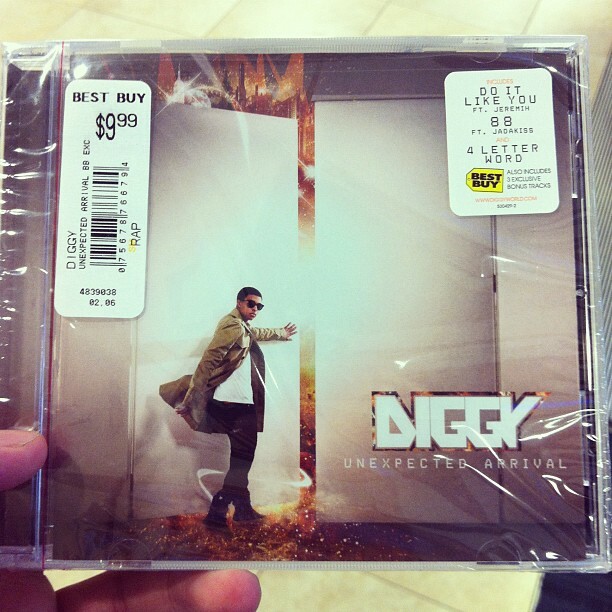 Everyone go out and cop that Unexpected Arrival! ehhh i'll pass...he flopped too.